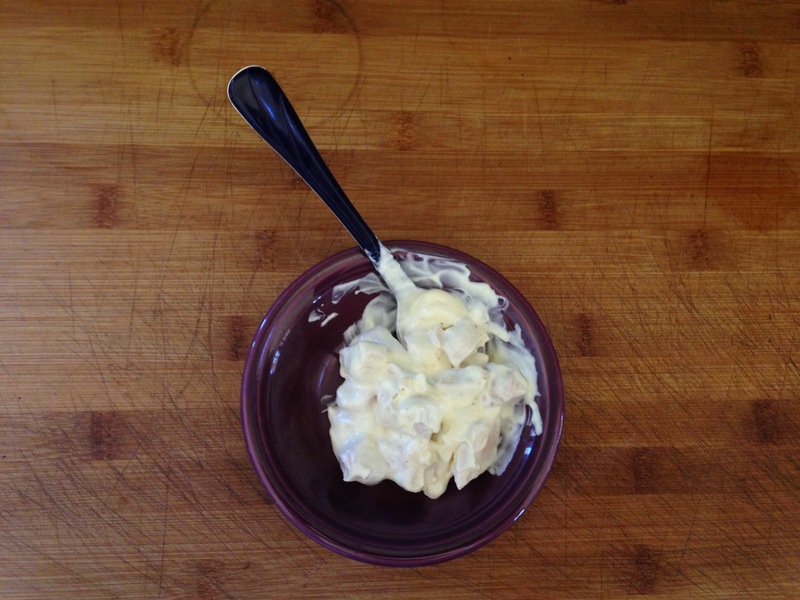 A scoop of egg salad is a great snack! Consider healthy snacking as a strategy to avoid overeating and maintain goals for a low carb lifestyle. You may want to consider including a snack between breakfast and lunch; between lunch and dinner; and possibly a few hours after dinner. You can have all three snacks, two snacks, one snack, or no snacks. You can have them every day, some days, or not at all. The rest of a meal. Don’t feel you need to eat all of your lunch at lunchtime. If you’re full before you’ve finished all the food, it’s perfectly fine to have the rest in a few hours if you’re hungry. Be mindful of portions of higher-carb foods like fruits, nuts, yogurt, and cottage cheese. Our app Low Carb Menu Planner helps you track your carb intake and has additional healthy low carb snack ideas. If you simply want a low carb program to follow without requiring you to track food intake, check out our app My Low Carb Café. Each day’s menu suggests one snack. This entry was posted in App, Meal Plan, Snacks, Weight Loss. Bookmark the permalink. Your post made me think about the concept of fasting. I’ve read that intermittent fasting is good for insulin regulation and fat loss. One reason that our nation is so overweight is because we never take breaks from eating — we rarely fast. Do you have any recommendations for balancing the benefits of fasting and the benefits of healthy snacking? My confusion arises because I’ve also read that fasting may trick the body into thinking that it is starving, thereby slowing down the metabolism. Your statement “One reason that our nation is so overweight is because we never take breaks from eating — we rarely fast.” oversimplifies weight management. People are not heavier simply because they eat more. More important is to consider what is being eaten and why that drives body fatness. Most likely, it is high carbohydrate consumption largely in the form of sugar and processed foods and the biochemical/physiological impact these foods have on the body, especially on the hormone insulin. Most healthy people end up fasting every night. A high fat, moderate protein, low carbohydrate diet has numerous health benefits, especially for weight control. There are no hard rules. If you’re hungry, have a healthy low carb snack. If you’re not hungry, don’t snack. Including snacks is optional.